The numerous themed areas within the Disney Parks and associated resorts long have found inspiration in sources as varied as legendary tales of fantasy and futurism, imaginary adventures and historical events, and real-world places like New Orleans or Disney franchise inventions like Cars. In late May, Walt Disney World formally opened a new sector of the Disney’s Animal Kingdom park: Pandora – The World of Avatar. Based on James Cameron’s 2009 film, which remains the top-grossing movie of all time at the global box office, guests entering along its pathways discover an alien landscape unlike any other locale currently found in Orlando or Anaheim. 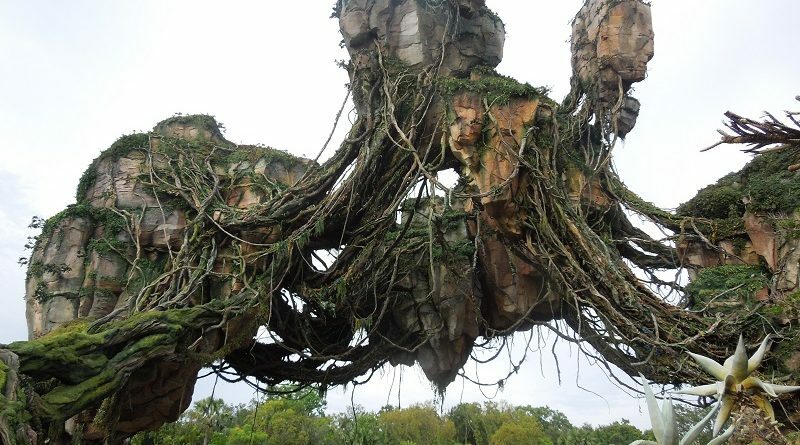 More than simply hosting rides, merchandise, restaurants, and facades that evoke the spirit and iconography of Avatar, it aspires to offer guests the opportunity to experience visiting not simply a theme park area inspired by Pandora, but Pandora itself. 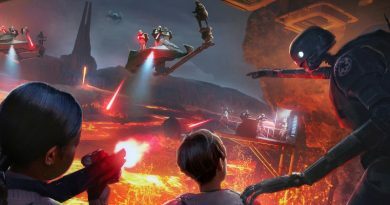 Disney Parks Imagineers have used the word “immersive” regularly in recent years to describe the objective of new theme park lands in development, and the description certainly fits the Valley of Mo’ara that serves as the specific setting for the Pandora experience. From the largest constructed elements to the smallest details, it is created in a way that conceals the trappings of Orlando and Walt Disney World almost completely. (An occasional airplane or helicopter in the sky might break the illusion, but little else pierces the suspension of disbelief that Pandora is not part of present-day Earth.) The visuals are striking and beautiful. Clever optical illusions recreate the levitating rock formations from the film. 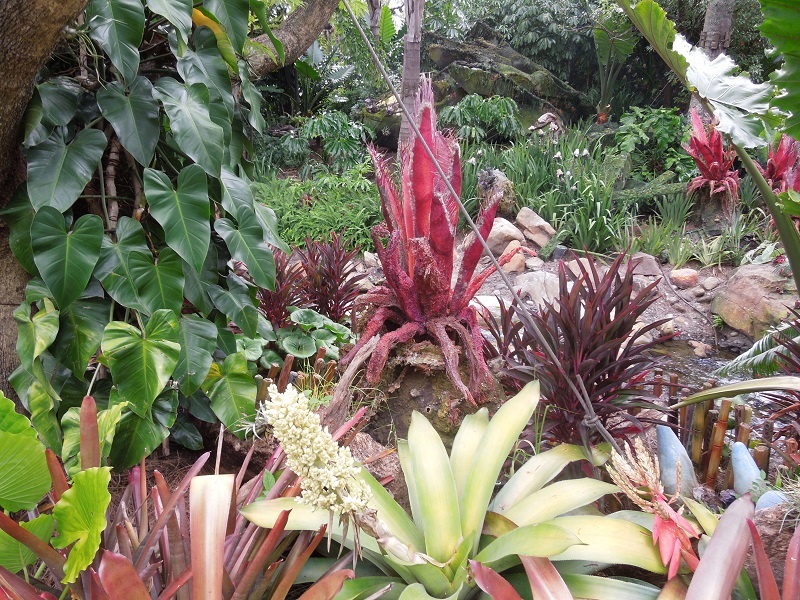 Drooping vines and multicolored flora are unlike anything familiar. The vistas are designed to work both in daylight, when the colors shine vibrantly, and at night, when the plants and even the pathways shimmer with glowing colors that mimic the bioluminescence memorably showcased in the film. 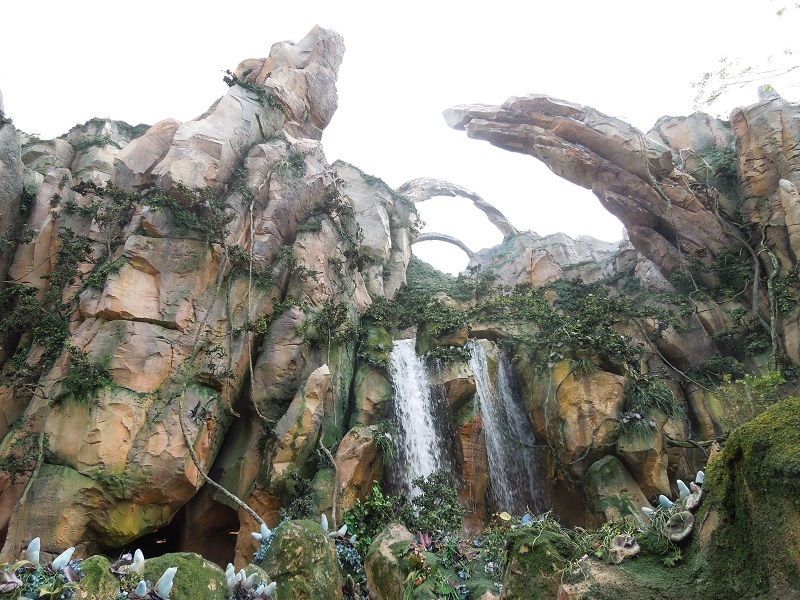 Within Pandora, the panorama is complete – there are no glimpses of the adjacent Discovery Island or Africa areas to detract from the alien setting. The sights of Pandora are supplemented by sounds and smells to fulfill the immersive experience. Rather than the ambient Disney music customary in most park lands, the audio cues are alien wildlife sounds suited to the notion of a space tourist outpost in the Valley of Mo’ara. Likewise, subtle aromas help enhance the setting by providing another sensory element that separates Pandora from the rest of Animal Kingdom. For those partaking in food or drink at the Satu’li Canteen, familiar Earth food have been reimagined in new designs and colors. Enjoying a slushy or frozen margarita from Pongu Pongu would never be confused for their equivalents elsewhere at Walt Disney World. But it is not only the “natural” surroundings of Pandora that are crafted for the experience; the human presence also is presented in a setting-appropriate manner. Cast members are attired as employees of Alpha Centauri Expeditions (ACE), the entity overseeing conservation and reclamation on Pandora in the aftermath of the destructive activities of the Resources Development Administration (RDA) seen in the movie, and remain in character while conversing with guests. Signage reflects the same design philosophy, and even the trash and recycling bins are emblazoned with the ACE logo. ACE scouts offer guests guidebooks to flora and fauna, just like a national park staffer might distribute pamphlets on the local wildlife and plants at Yosemite. Even the My Disney Experience smartphone app can be pulled into the excursion, with an interactive scavenger hunt to help track down and identify the Valley’s alien species. The two rides in Pandora complement these design goals. Na’vi River Journey highlights the distinctive milieu of Pandora and the themes of the Avatar film during a leisurely boat ride closely resembling Pirates of the Caribbean in pace and duration. Unlike the violent lawlessness in the buccaneers’ ride, however, Na’vi River Journey draws the eye to the beauty of nature and the necessity of conservation and environmental protection. 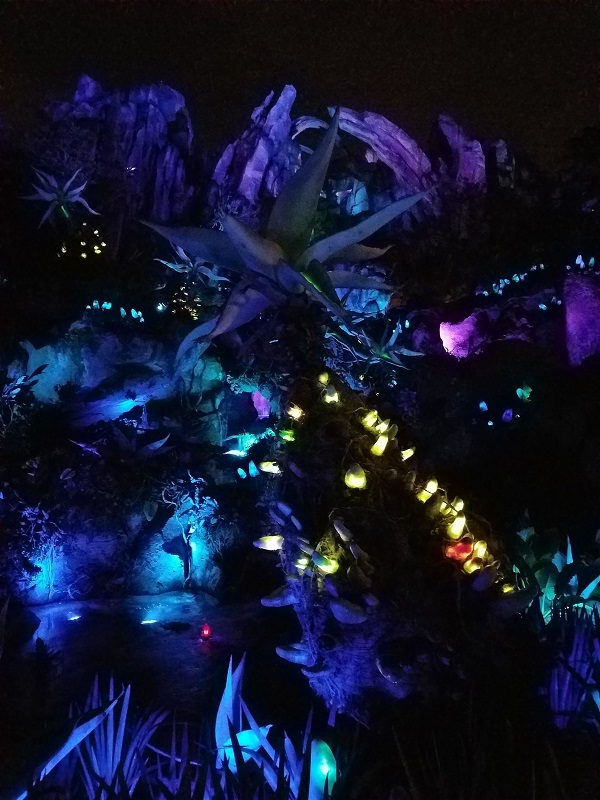 Like the Valley of Mo’ara outdoors, inside the ride guests can marvel at bioluminescent alien flora and the sounds of hidden species, supplemented with scampering six-legged canines and other creatures. Toward the end, guests see the full-scale Na’vi shaman, whose constantly changing physical movements and facial expressions demonstrate how far the Imagineers’ animatronics have advanced from the parks’ original iterations. Without a doubt, though, the capstone of the Pandora experience is Avatar Flight of Passage, an unquestionable masterpiece of a theme park ride. The extensive queue section is built with long waits in mind, giving a variety of different views of the Valley of Mo’ara setting while winding its way upward. Guests then enter an ACE science facility, where the Avatar conceits of the dragon-like mountain banshees, tall blue Na’vi indigenous residents, and remotely controlled genetically engineered vessels – the eponymous “avatars” enabling humans to enter and experience the life of the Na’vi – are introduced, along with further emphasis on themes of environmental protection and conservation. The preshow before the ride explains the banshees and avatars in further detail, particularly helpful for those unfamiliar with the story. 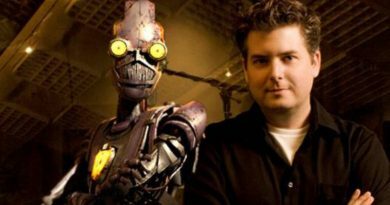 (With the Avatar sequels still years away, it’s worth remembering that nearly all of Walt Disney World’s guests younger than college age never saw Avatar in the theaters – if at all.) Upon entering the ride space, guests take seats reminiscent of a motorcycle and don flight glasses before the enormous screen – larger and more enveloping than Soarin’ in its scope – launches the banshee and its rider through the skies and environments of Pandora. The experience is exhilarating, and far from merely visual. Whistling winds, splashing water, sounds and smells combine with the sensation of the banshee breathing between the rider’s legs to produce an experience far more immersive and realistic than almost anything else at Walt Disney World. With Pandora still quite new, the lines remain lengthy. The merchandise outlet, Windtraders, has consistently sold out of the animatronic banshee toys; when they are in stock, a queue of several dozens of people snakes outside the store. Wait times for Na’vi River Journey can approach two hours in the busiest times of day, though shorter times are not uncommon. Avatar Flight of Passage, on the other hand, continues to approach afternoon waits of five hours for the standby queue. Over time, as the initial burst of extremely high demand tapers off, the ride seems likely to find an equilibrium closer to the existing rides with similar guests-per-hour rates, such as Big Thunder Mountain Railroad, Rockin’ Roller Coaster, or Space Mountain. Until then, while both Pandora rides are allocated to the same FastPass+ tier, Avatar Flight of Passage is undeniably the option to select. If at all possible, take advantage of the 60-day advance reservation window available to guests staying at a Walt Disney World resort for the best chance of availability. The Imagineers rightly have a reputation for constantly pushing the envelope in renovations, additions, and expansions to the Disney Parks around the world. 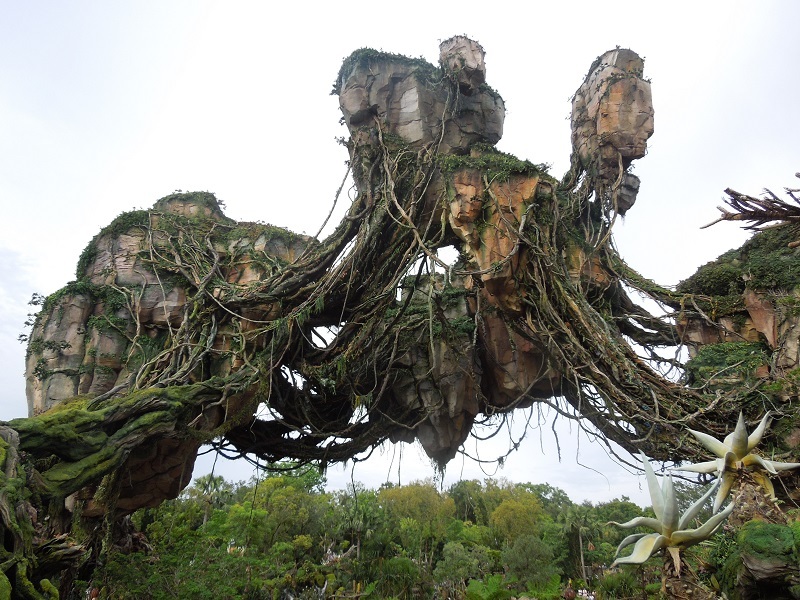 With Pandora – The World of Avatar, they have another tremendous success to celebrate. Check out our photo gallery below for more images.